The birds and the bees are important when trying to get pregnant, but they aren’t liable to help put you at ease when it comes to knowing when to bring them in. The timing is a crucial detail when it comes to conceiving. Like the seasons in nature, there are certain times when the planting should be done if you want the little seeds to grow. Unfortunately, figuring out the ‘seasons’ in a woman’s body isn’t easy. It is more like trying to figure out the season in the middle of the Sahara Desert than figuring out if it is summer or winter in the Midwest United States. It’s tough to do, that’s for sure. But it isn’t impossible. Especially with a little help. Thankfully, science has gifted the populous with ovulation test strips. These little sticks help a woman track her cycle so she knows when she is most fertile during a given month. So after the planting, the butterflies start to flutter with nervousness and excitement. If you use the Pregmate Ovulation and Pregnancy Test Strips Combo Predictor Kit, you’re lucky. Not only does this kit include the ovulation test, it also includes the pregnancy test. With this kit you don’t have to worry about getting out to the store to buy some pregnancy tests. It takes some of the stress out of the process for you. The Pregmate Ovulation and Pregnancy Test Strips Combo Predictor Kit has you covered, but how does it compare? 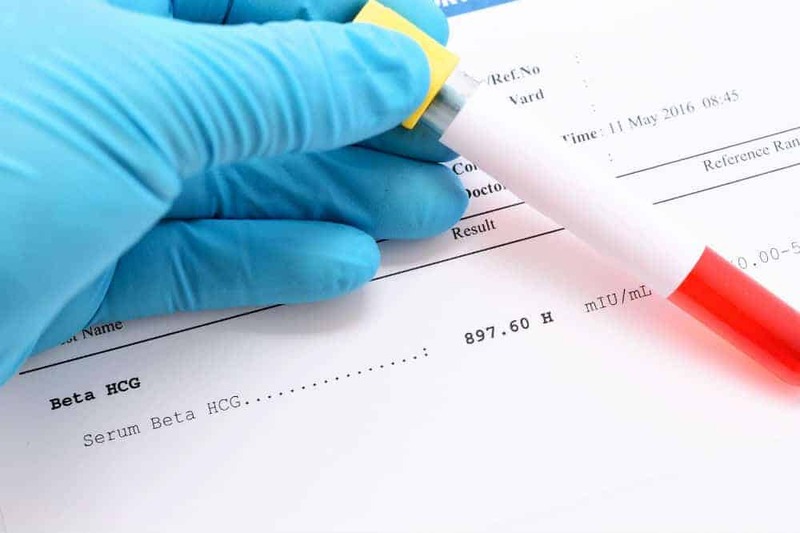 Any test that is praised for its low number of invalid, false positive, and false negative results is undoubtedly a good test to consider. These results are major issues that people run into while trying to take pregnancy tests. This makes the Pregmate Ovulation and Pregnancy Test Strips Combo Predictor Kit stand out from the crowd. Even among more expensive brands this can be an issue, and this kit is actually considered very affordable. Not only are these tests accurate, they are also usually really easy to read. Each test being individually packaged with its instructions means it is easy enough to take this test even if you are on the go. But not all is well. Because they are such a small size and because of the material they are made up of, these tests can be very flimsy. Now that is not ideal for someone hoping to take the test on the go. Some people have found the instructions to be unclear, which is unfortunate because not following the instructions can influence the results of the test. 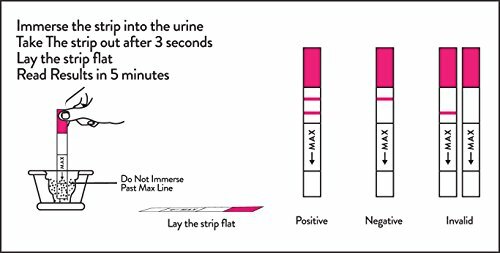 It is also important for consumers to keep in mind that Pregmate no longer considers these tests to be accurate after they have been sitting with urine on them for more than 10 minutes. Still, the accuracy and affordability should make them a contender for any consumer.